Welcome to the final part of my Montagne Jeunesse Skin Heroes series. 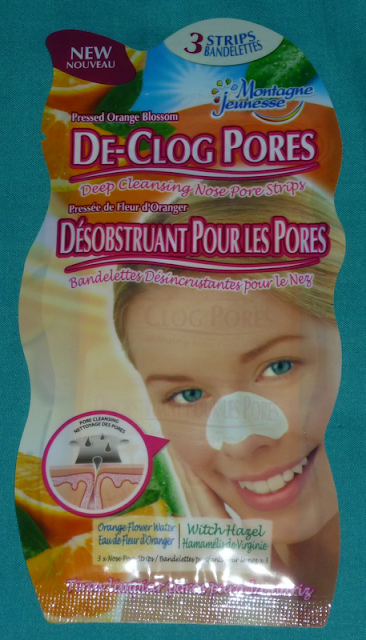 This review will feature the De-Clog Pores nose strips. I never really use nose strips so I was looking forward to trying these. This product costs £1.49 and you get 3 strips. As with all Montagne Jeunesse products this is suitable for vegetarians and natural ingredients are used wherever possible. 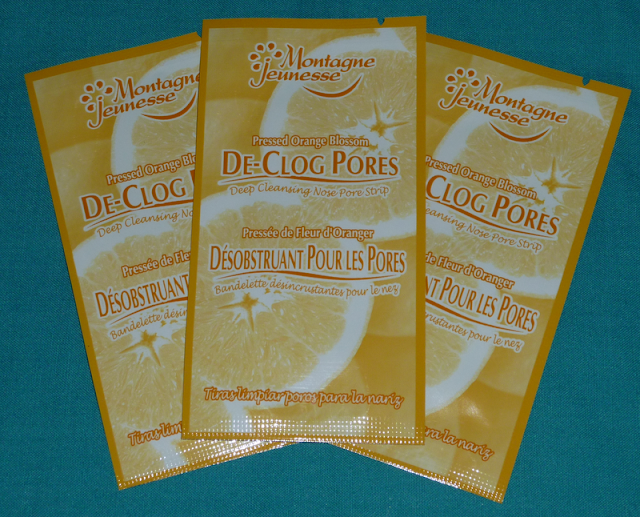 These ultra-deep cleansing nose pore strips contain natural citrus to draw out deep-rooted impurities for cleaner, less visible pores on and around the nose. 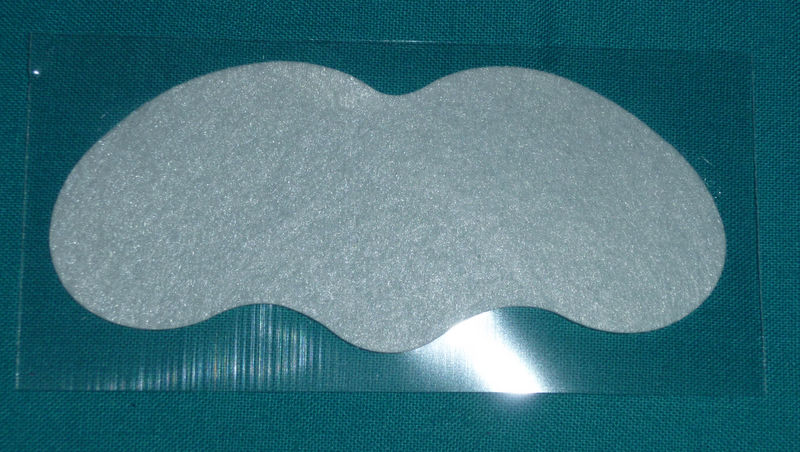 The nose strips are like a little cloth strip that peel off the plastic backing and place on to your wet nose. I didn't notice a scent when I put the strip on and you start to feel the strip stiffen up after 15 to 20 minutes. I had a bit of trouble trying to remove the strip but I think that's because I'm one of those people who are nervous about removing plasters - it feels a bit like that! It's nothing a bit of water won't solve though. Once you wet the strip it becomes easier to remove. My nose was left feeling super soft and clean. I was wishing the rest of my face felt like that! If you want to try the Skin Heroes range it is available from the Montagne Jeunesse website and Asda stores. Are you going to buy any of the Skin Heroes products? Which Montagne Jeunesse products do you already use? Any recommendations? i try this one. it is really effective.